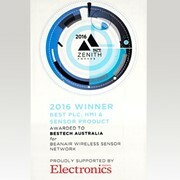 Bestech Australia presents the TML AW Series. 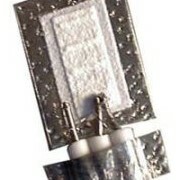 These high-temperature, weldable strain gauges are housed in corrosion-resistant containers for use in underwater and gas-filled environments. 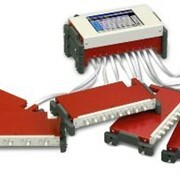 Several different configurations are available. 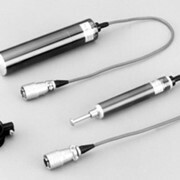 These strain gauges are fully encapsulated in a corrosion-resisting metal tube for use in various environments, including gas filled atmospheres and underwater. 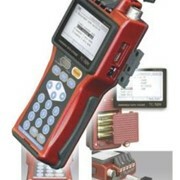 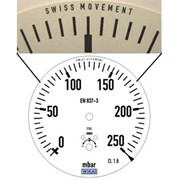 This maintains good stability for measurement in such environments. 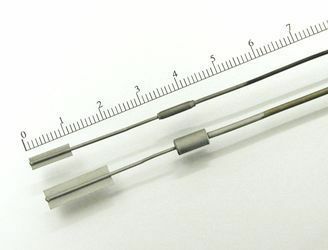 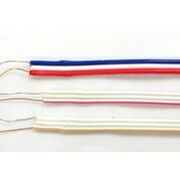 These weldable strain gauges generally have a simple construction consisting of a fine electric resistance wire or photo-etched metallic resistance foil, together with an electrical insulation base and a set of gauge leads. 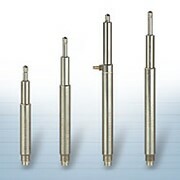 The AW series of weldable strain gauges are typically installed by spot-welding onto metal surfaces for use in harsh environments, such as on engines, heated turbines or field sites for long periods. 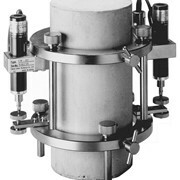 Each model has a stainless steel or inconel carrier backing and the element itself is made from a special alloy. 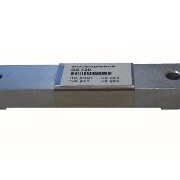 An important feature of this weldable strain gauge series is the capability of measurement in high temperature. 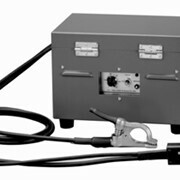 Both static and dynamic strain measurements can be made in temperatures of up to 800°C. 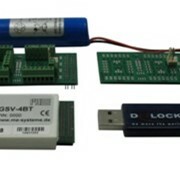 Quarter bridge and full bridge constructions are available and strain limits range from 0.5% to 1.0%, depending on the specific type of strain gauge. 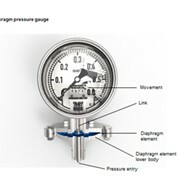 This series of weldable strain gauges are available in Australia and New Zealand from Bestech Australia Pty Ltd.